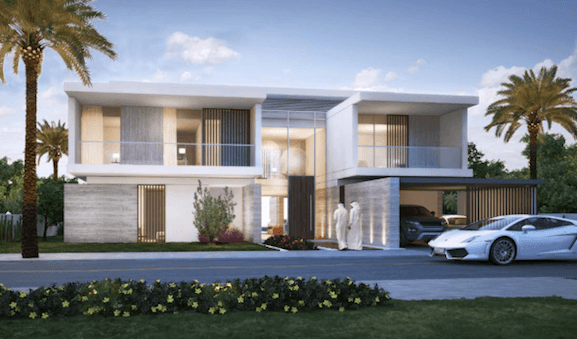 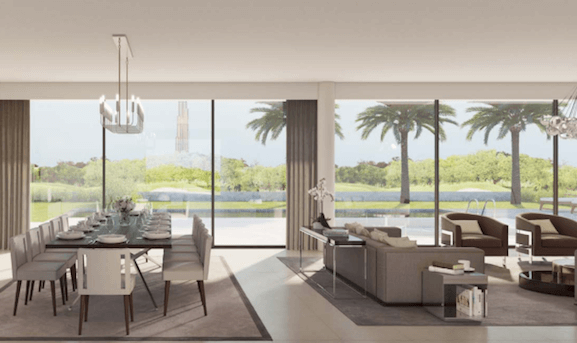 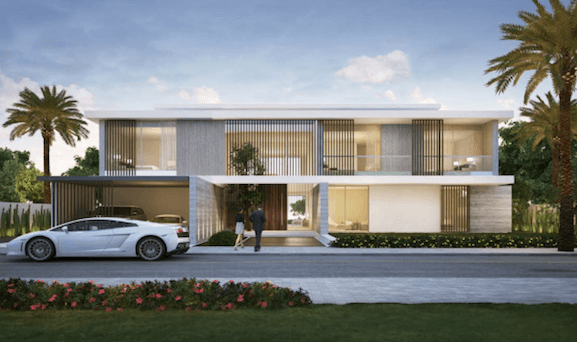 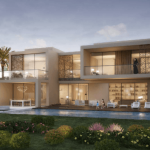 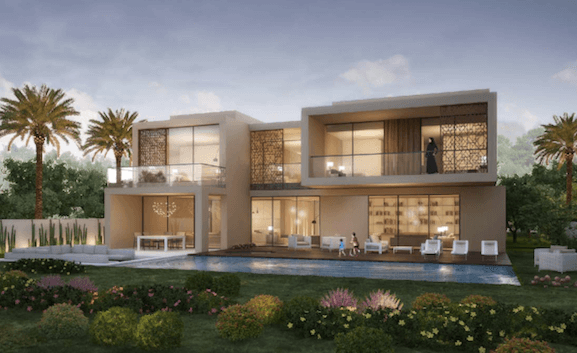 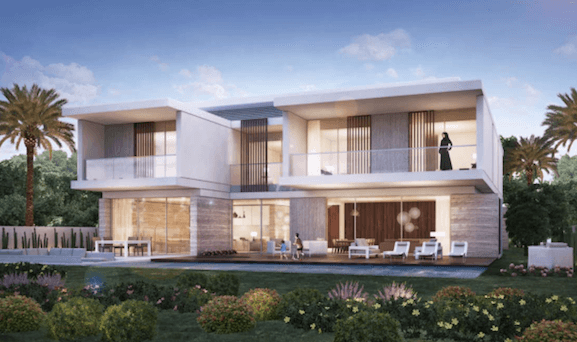 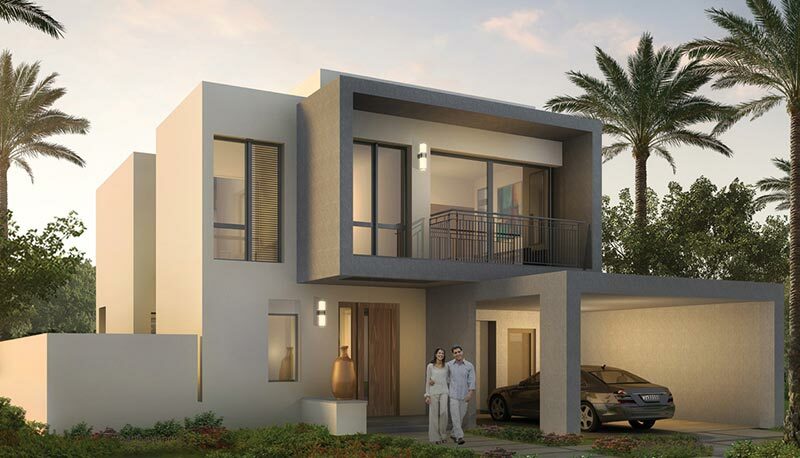 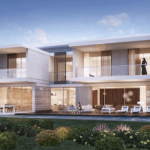 Off Plan Dubai are delighted to showcase the latest collection of luxury Villas by Emaar, Fairway & Parkway Vista Villas in Dubai Hills Estate. 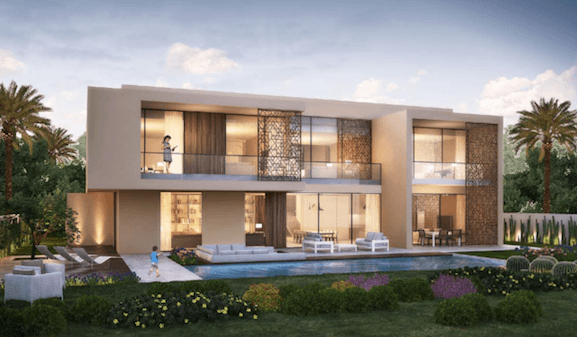 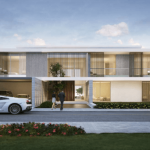 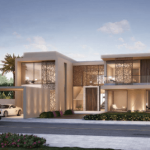 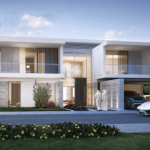 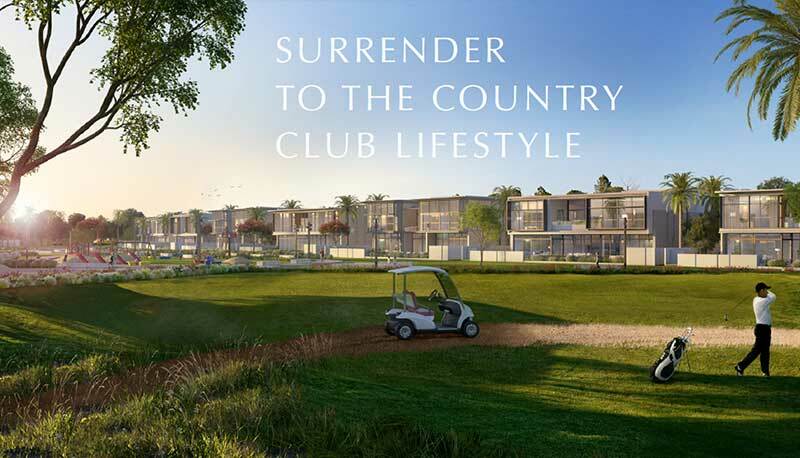 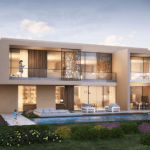 They are situated in small enclaves that wind between the golf club and offer ultimate luxury living in the heart of Dubai’s future luxury residence. 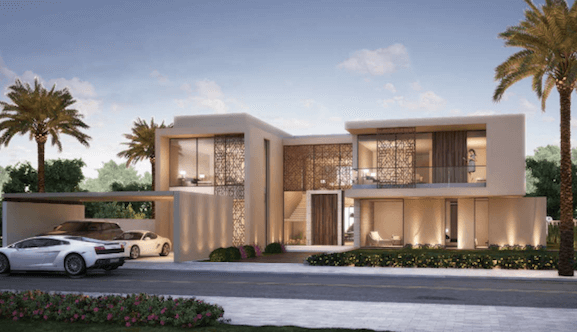 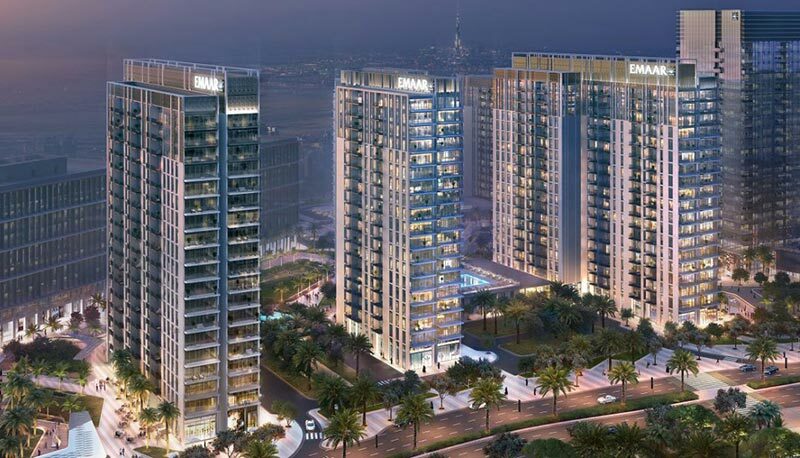 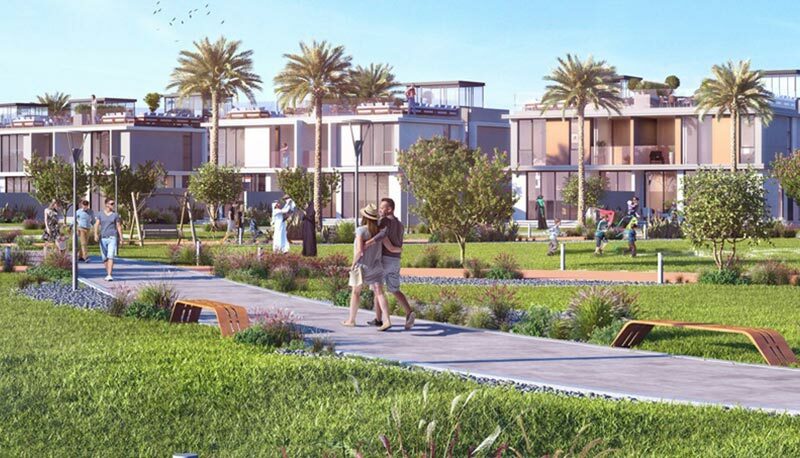 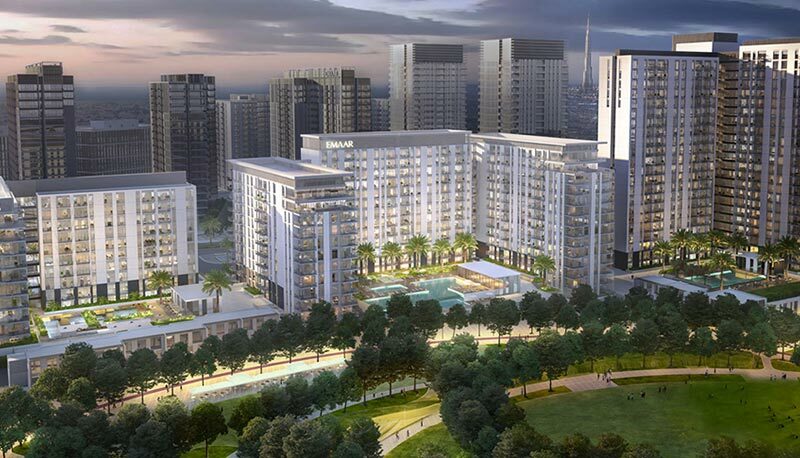 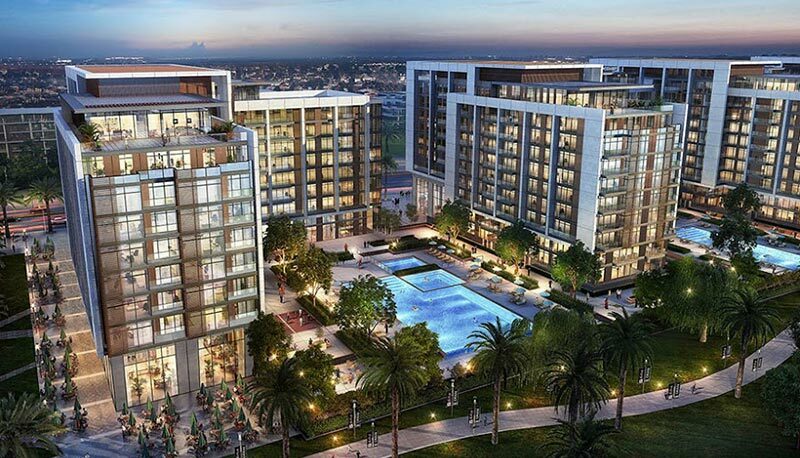 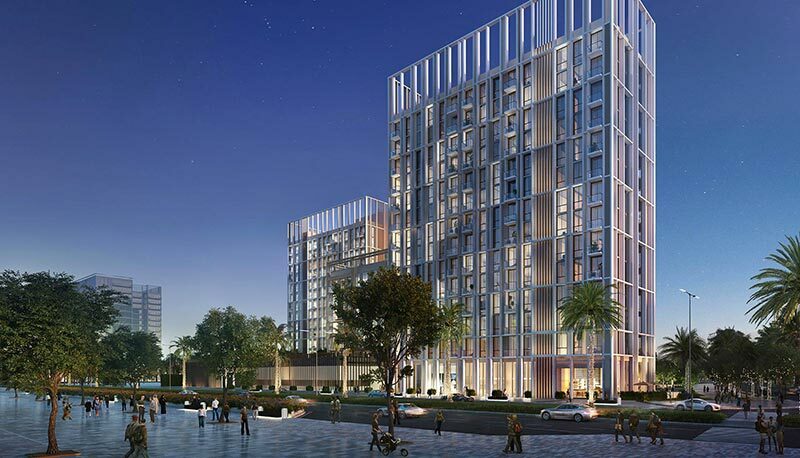 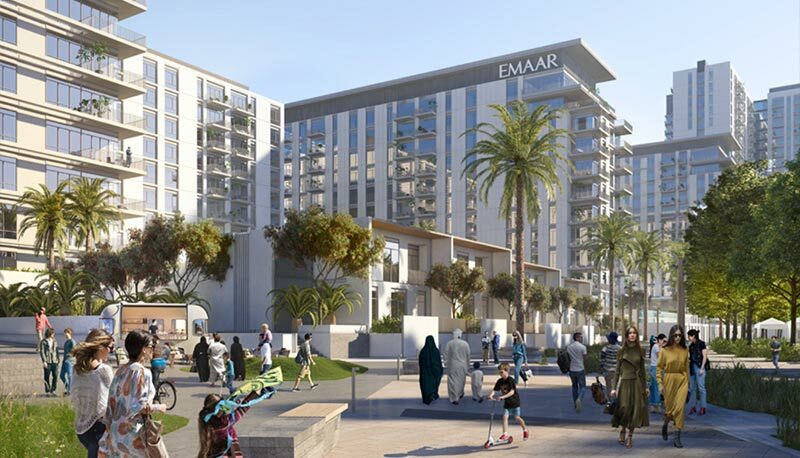 The location is surrounded by shaded walkways and cycle paths as well as vast amounts of greenery, nature trails and open spaces, the community is situated in Mohammed Bin Rashid City, just a twelve-minute drive from the bustling Downtown Dubai. 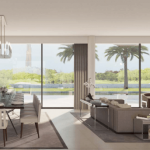 Viewings are now possible for Off Plan Dubai registered clients and we provide tailored, expert advice to assist from start to end. there is zero commission and fees for international and UAE based clients and we have vast experience in assisting investors and end users acquiring the dream home. 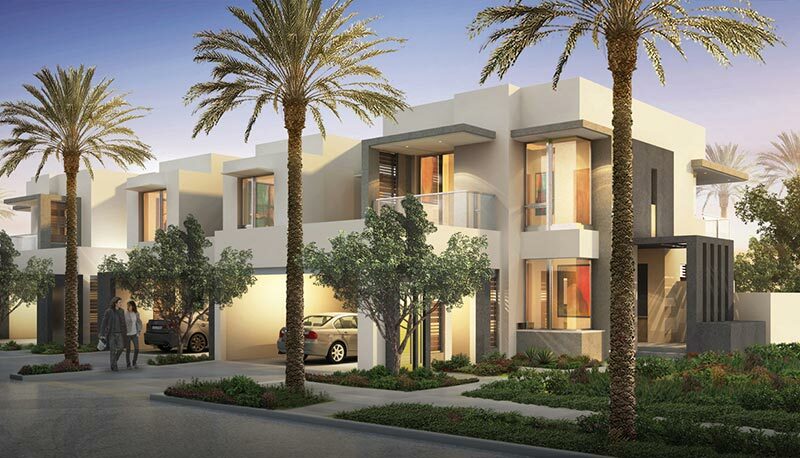 The only villa district with a mall within walking distance, metro access and world class school/medical facilities all point to Fairway / Parkway being the location of choice. 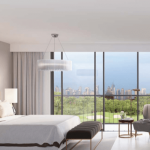 Linking with the rental yields will be the superior capital gains when you compare this development to similar communities by other developers. 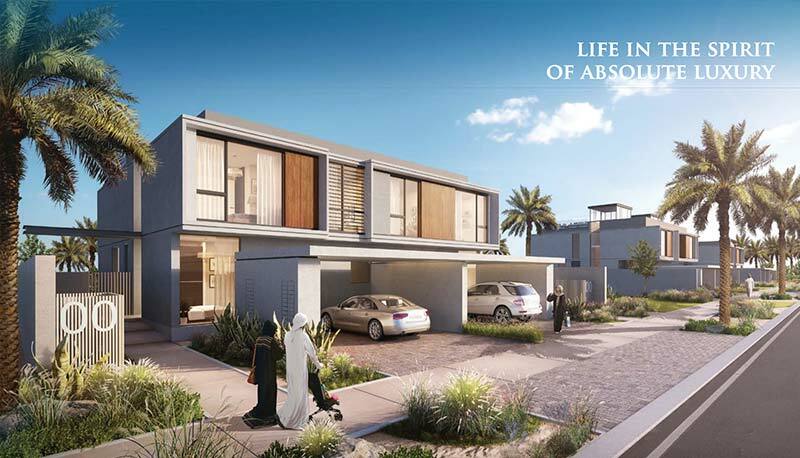 This will offer an all in one investment package whilst providing one of the best residential units on the market. 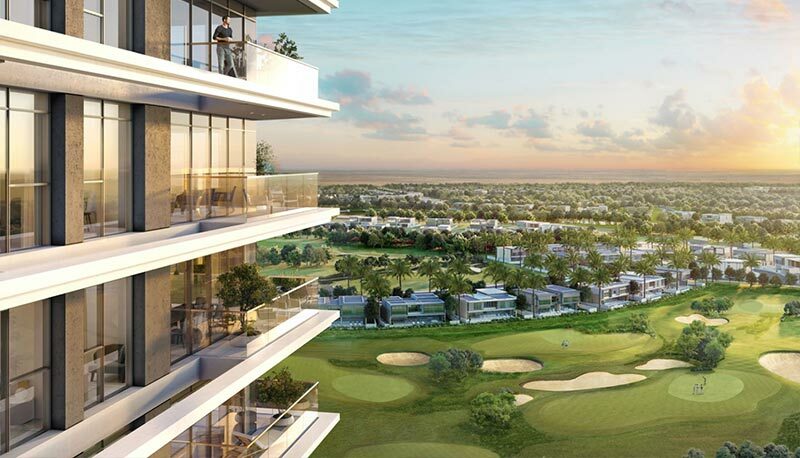 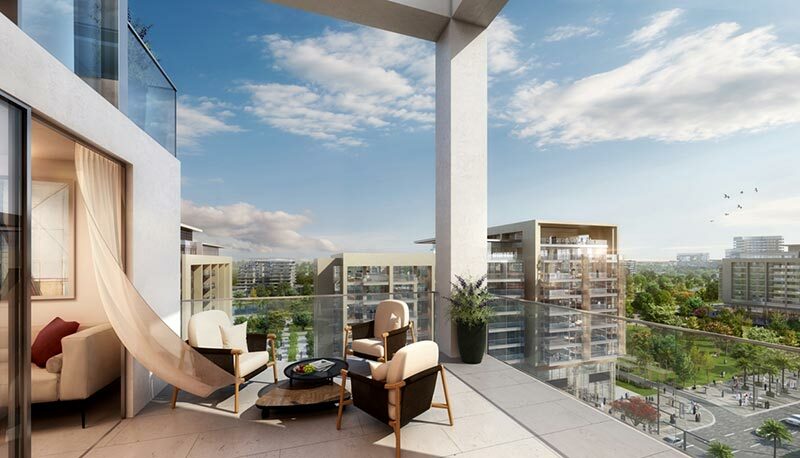 Fairway & Parkway Vistas represent not only a fantastic residential opportunity but the ability to secure your money in a property that has the ability to appreciate among some of the best projects in Dubai. 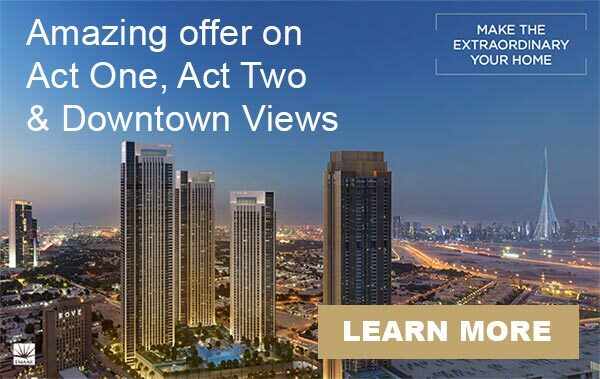 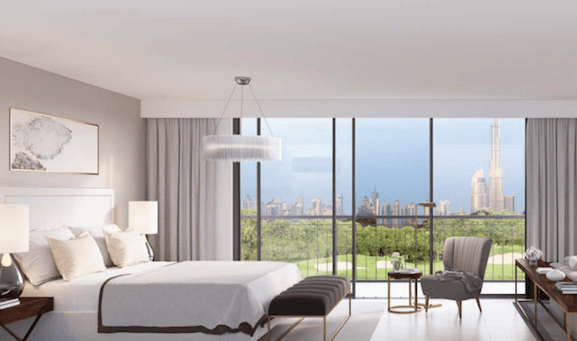 Simply enter your details below to register your interest in Fairway & Parkway Vistas and our Dubai investment expert will contact you to discuss the development and the various investment opportunities and unit availability and pricing.